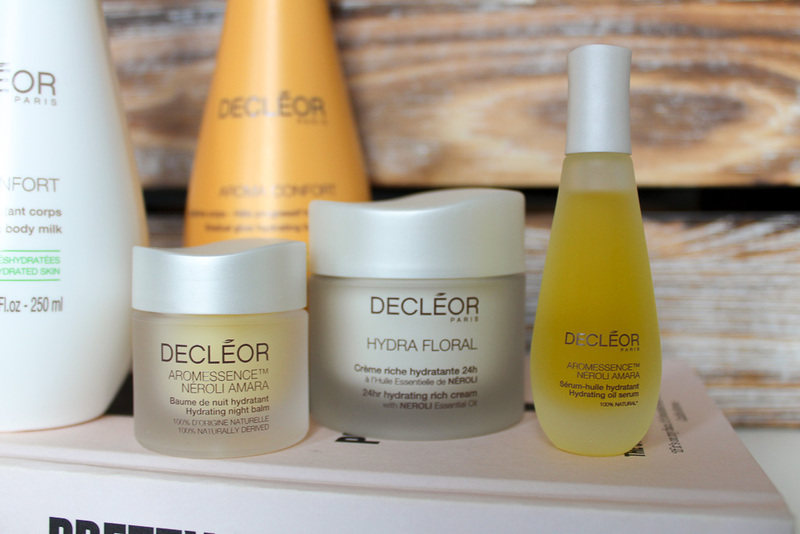 The show will be aired the 18th March on QVC where Decleor will unveil the Spring Skin & Glow Collection worth £165 for one day only. The exclusive price will be revealed on QVC and will be available on www.qvcuk.com. 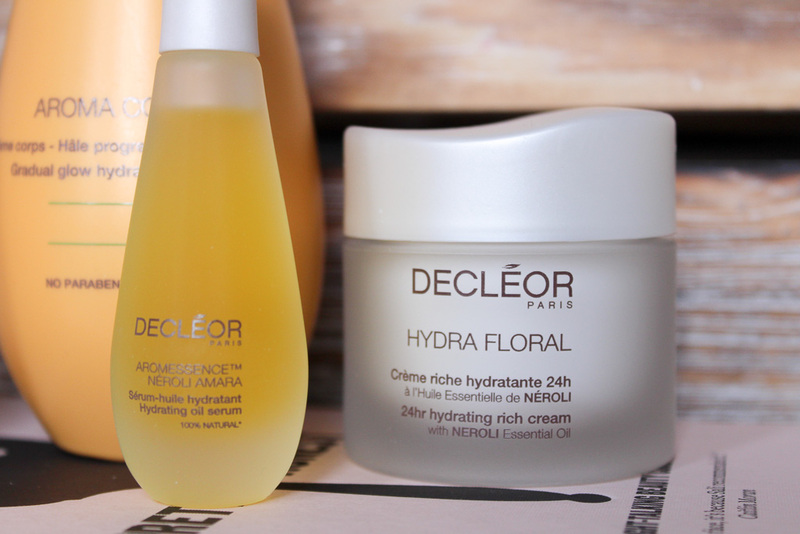 The set includes my all time favourite product, the Hydra Floral Rich Moisturiser which has saved my skin. The weather has zapped my skin of all life and this has helped revive it so much in recent weeks. The moisturiser alone is £43.00 so you really are getting a fab offer. The set will be on offer for a bargain £54.96 and available on 18th March on QVC for one day only or you can follow this LINK to get the special deal TODAY, 48 hours before the main show! I love QVC for their offers! 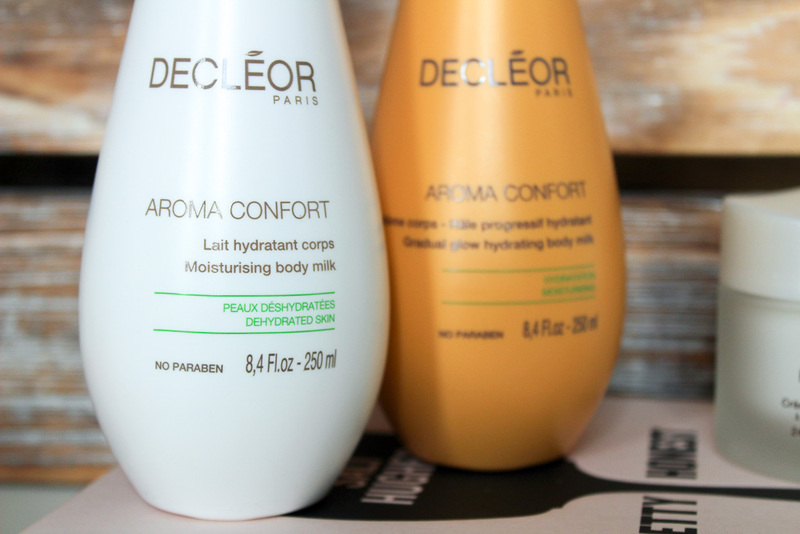 I’ve only get tried samples before of decleor but need to stock up soon.